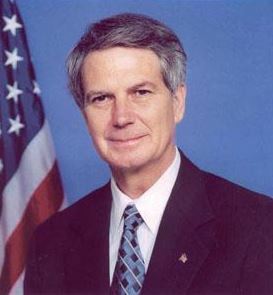 North Carolina Representative Walter Jones passed away Sunday evening at the age of 76. Congressman Jones had been in hospice care for the past few weeks after suffering from a broken hip in January. Jones had represented the people of Eastern North Carolina in Congress and the state legislature for over 34 years and was an ally to the fishing community.